Our Blog - Simply Contract. Try our beautiful software. No spreadsheets. Get in full control, reduce admin and save time. 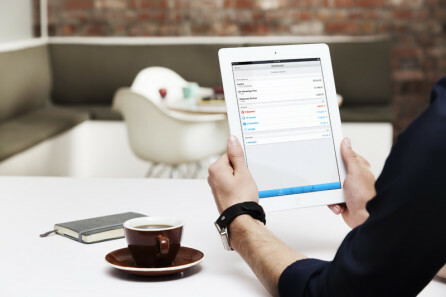 Contractor accounting has never been so easy. We’re committed to making things as simple as possible for our contractors. We want you to be able to contract with minimal effort whilst knowing that you are in expert hands.